Find a vacation home to rent in Decentralized Administration of Thessaly and Central Greece from our list of vacation rental properties. Campaya has over 19 vacation homes available in Decentralized Administration of Thessaly and Central Greece, which give you the possibility to locate a unique accommodation in Decentralized Administration of Thessaly and Central Greece which completes your check-list in search for the perfect self catering vacation apartments in Decentralized Administration of Thessaly and Central Greece or vacation villas in Decentralized Administration of Thessaly and Central Greece. This is a beautiful home just 2km away from the touristic village of Glyfa. This holiday apartment is situated in the seaside village of Theologos only 200 m from the beach. The apartment is on the first floor with breathtaking sea views from the balcony. Small in size yet very cozy and hospitable, GST107 can accommodate up to 5 persons. 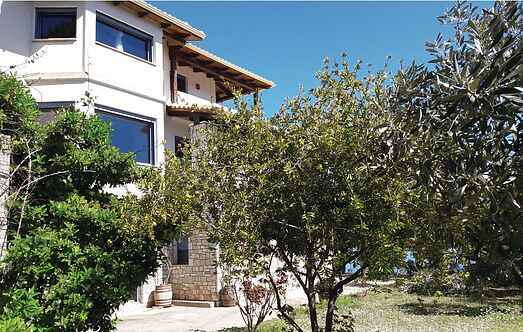 Suitable for families, this vacation house is located near Kamena Vourla. The house GST124 is surrounded by beautiful green paths as well as beaches within walking distance. 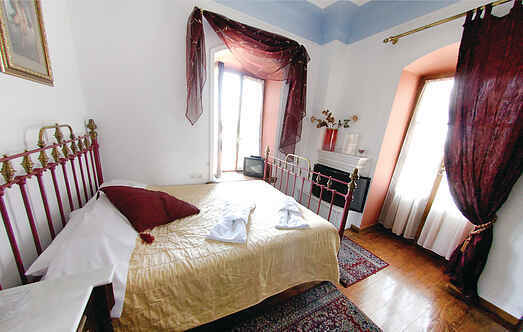 It can accommodate up to 10 persons in 5 bedrooms. This amazing holiday villa is situated in the small fishermen village of Theologos overlooking the sea. This beautiful chalet style vacation house GST106 at the province of Molos village in Kamena Vourla, can easily accommodate a family or friends of 7 persons. In a distance of one hour from Athens you will find this beautiful apartment with a shared swimming pool only 400 m from the beach. GST123 is situated at the beautifull coastal village of Theologos, only 150 km from Athens. This is a truly unique house where you will fell like home to relax in a beautiful and quiet place. Stunning example of how harmonically modernism can be reinvented in a traditional and cosy house.